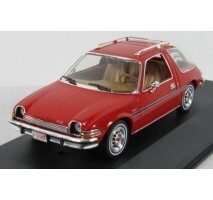 Scale model car (AMC PACER 1975) made of metal /Die-cast/ in 1:43 scale manufactured by Premium- X. 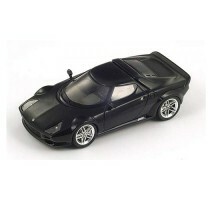 It is just a small version of a real car suitable for collectors. Handmade. Composition: metal and plastic .. 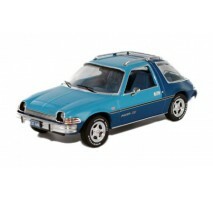 Scale model car (AMC PACER 1977 LEVI'S EDITION) made of metal /Die-cast/ in 1:43 scale manufactured by Premium- X. It is just a small version of a real car suitable for collectors. Handmade. Composition: metal and plastic .. 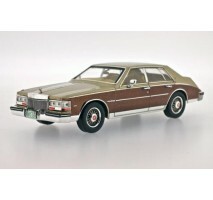 Scale model car (CADILLAC SEVILE ELEGANTE 1980) made of metal /Die-cast/ in 1:43 scale manufactured by Premium- X. 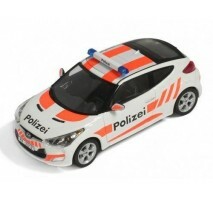 It is just a small version of a real car suitable for collectors. Handmade. Composition: metal and plastic .. Scale model car (CHEVROLET OPALA SS 1976) made of metal /Die-cast/ in 1:43 scale manufactured by Premium- X. 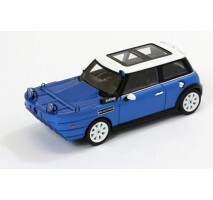 It is just a small version of a real car suitable for collectors. Handmade. Composition: metal and plastic .. 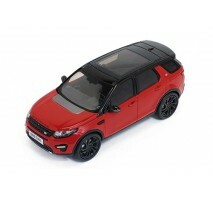 Scale model car made ​​of metal /Die- cast/ in 1:43 scale manufactured by IXO PREMIUM-X. 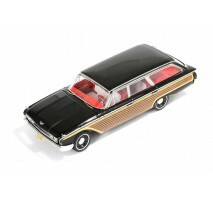 It is just a small version of a real car suitable for collectors. Handmade. Composition: metal and plastic. .. 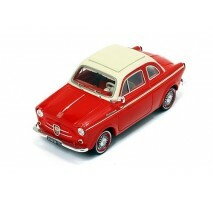 Scale model car made of metal /Die-cast/ in 1:43 scale manufactured by PREMIUM-X. 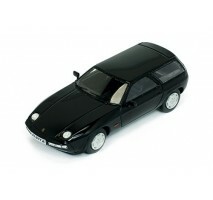 It is just a small version of a real car suitable for collectors. Handmade. 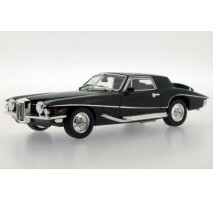 Composition: metal and plastic .. 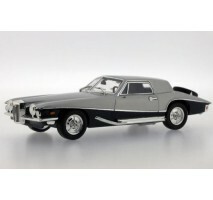 Scale model car made of metal / Die-cast / in 1:43 scale manufactured by Premium X. 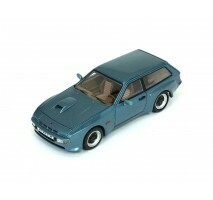 It is just a small version of a real car suitable for collectors. Handmade. Composition: metal and plastic.. Scale model car made ​​of resin in 1:43 scale manufactured by IXO PREMIUM-X. 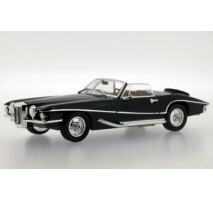 It is just a small version of a real car suitable for collectors. Handmade. Composition: resin and plastic. .. 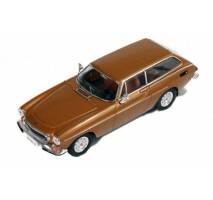 Scale model car made ​​of resin in 1:43 scale manufactured by Premium X . 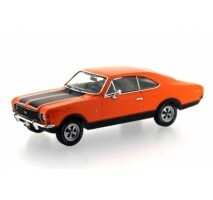 It is just a small version of a real car suitable for collectors. Handmade. Composition: resin and plastic. .. 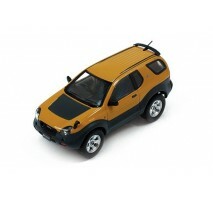 Scale model car made of resin in 1:43 scale manufactured by PREMIUM-X It is just a small version of a real car suitable for collectors. Handmade. Composition: resin and plastic .. 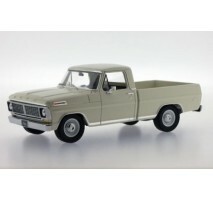 Scale model car made ​​of metal /Die- cast/ in 1:43 scale manufactured by IXO PREMIUM-X. 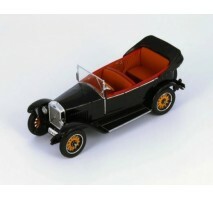 It is just a small version of a real car suitable for collectors. Handmade. Composition: resin and plastic. ..